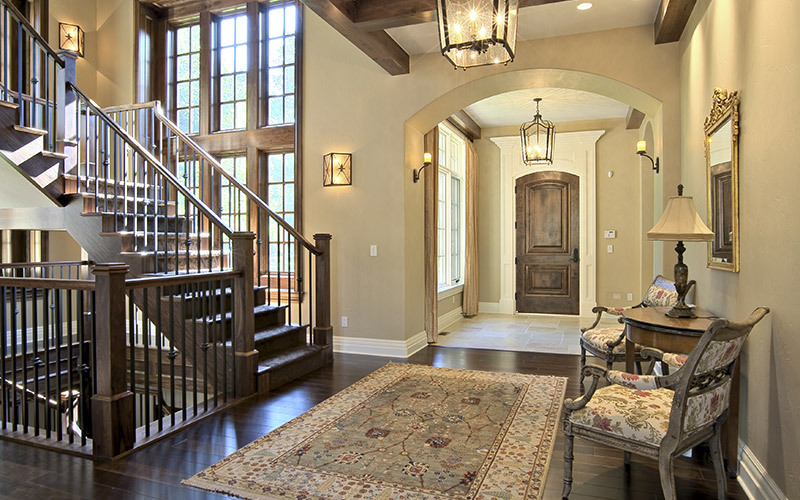 Stairs and stair parts can make a significant change in the style and look of your home. Whether, you are planning for a renovation or building a brand new house, staircases can add beauty and value to the entire home environment. Stairs are often not given much thought by homeowners compared to other areas of their dwelling. It is often seen as a functional commodity rather than an object for home improvement. Although, most are awed and inspired when they see a home with a beautiful staircase and railings. You can build or revamp your staircase into a spectacular focal point by adding elegant and modern stair parts. Choices range from woods to wrought iron to modern chrome. Whatever your design preference, we can help you reach your goal to create beauty and value to improve the quality of your home. Contact ASA Builders Supply at 248.624.7400.